This RHINO 8 foot bench combines Endurance, Strength, and Style! 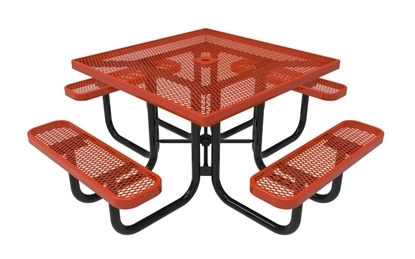 Made with thermoplastic coated steel with a 90% gloss shine and smooth surface that is easy to clean. 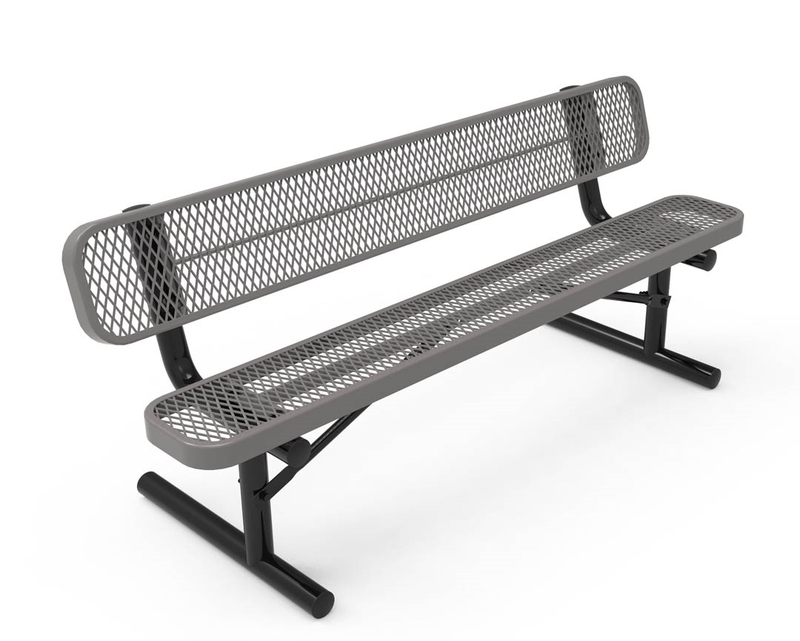 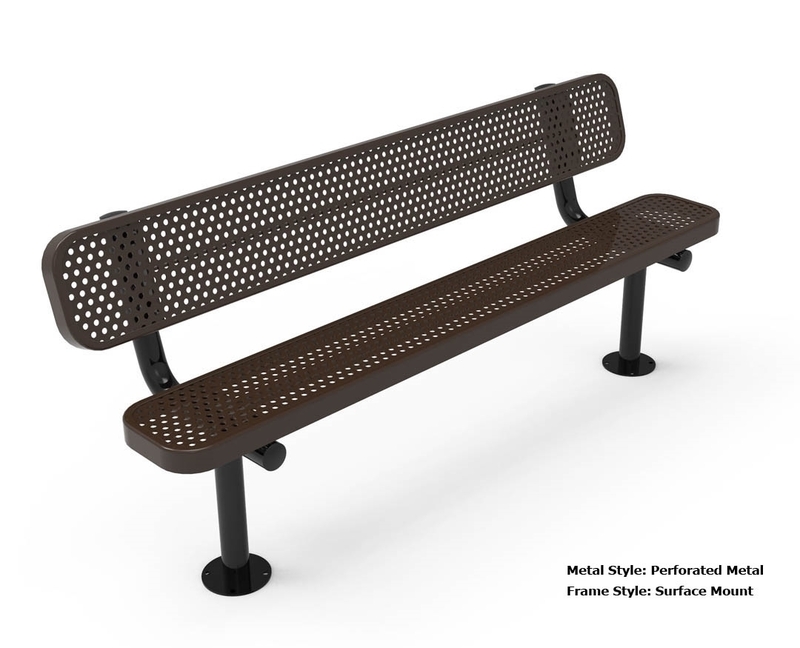 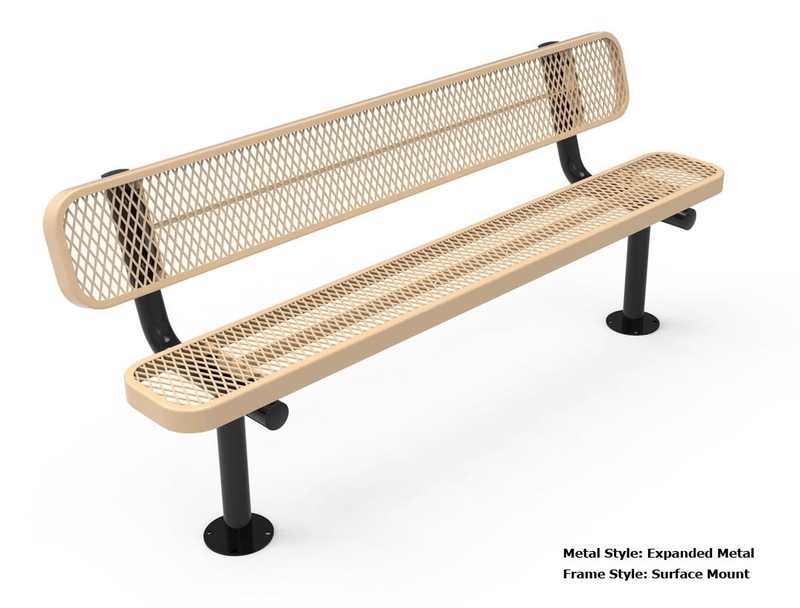 This bench with back is UV resistant, stain resistant, and vandal resistant! 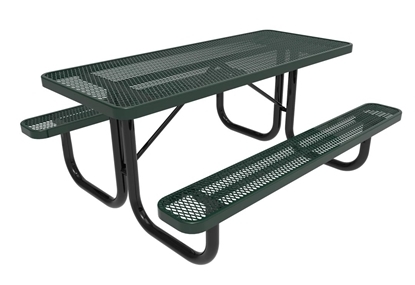 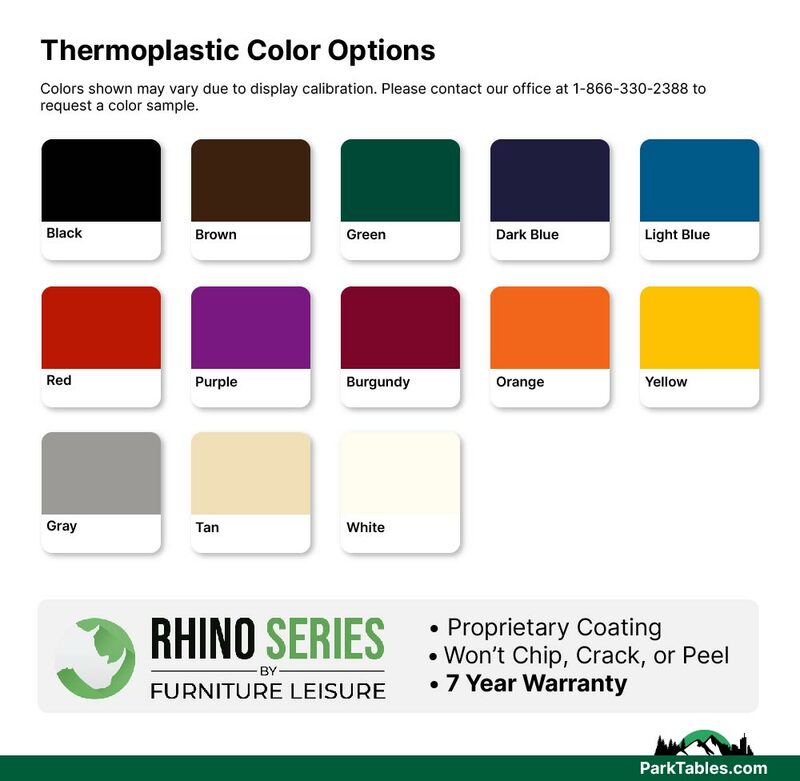 The durability of RHINO outdoor furniture cannot be matched by any other thermoplastic coated furniture. 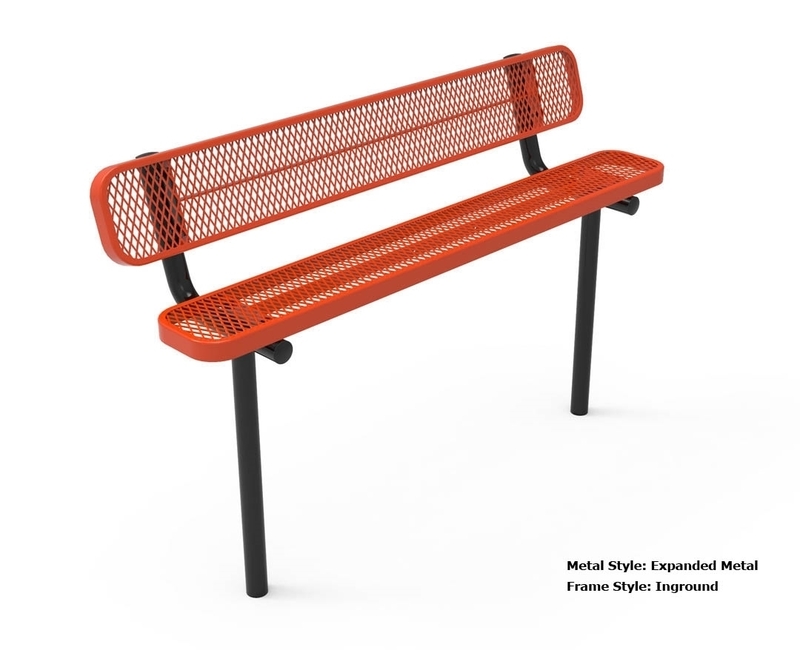 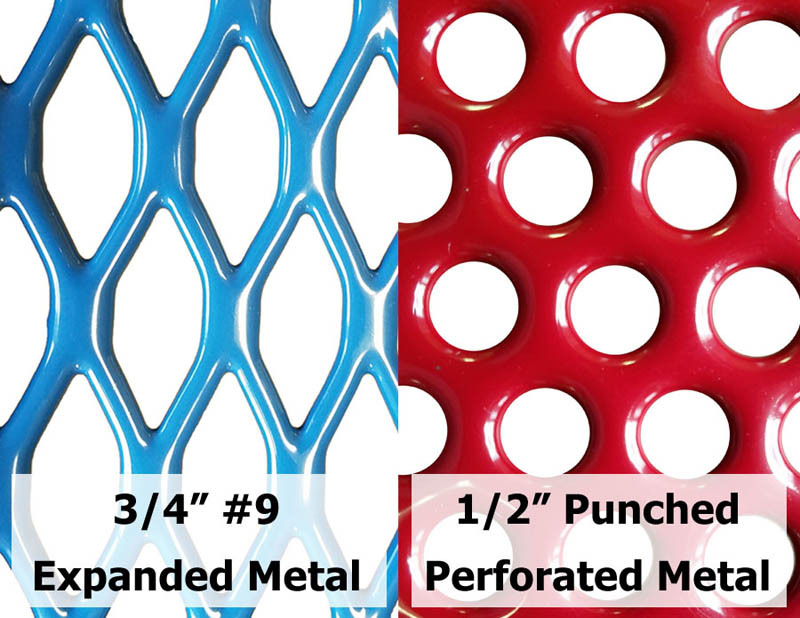 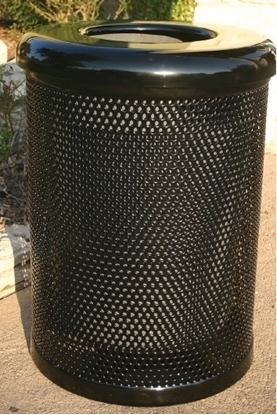 Made with 3/4" expanded metal or 1/2" punched hole steel and 2" powder coated frame for durability. 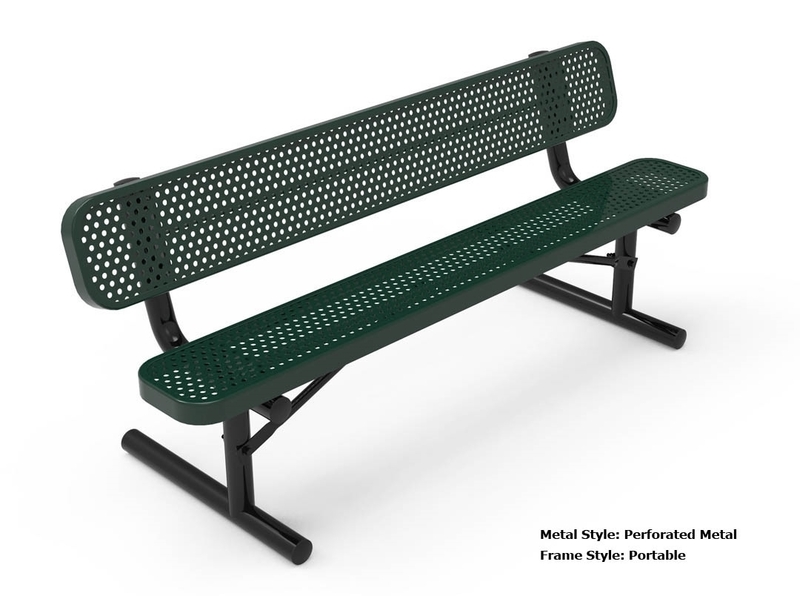 Features steel bracing and Xylan coated hardware for an incredibly durable support system. 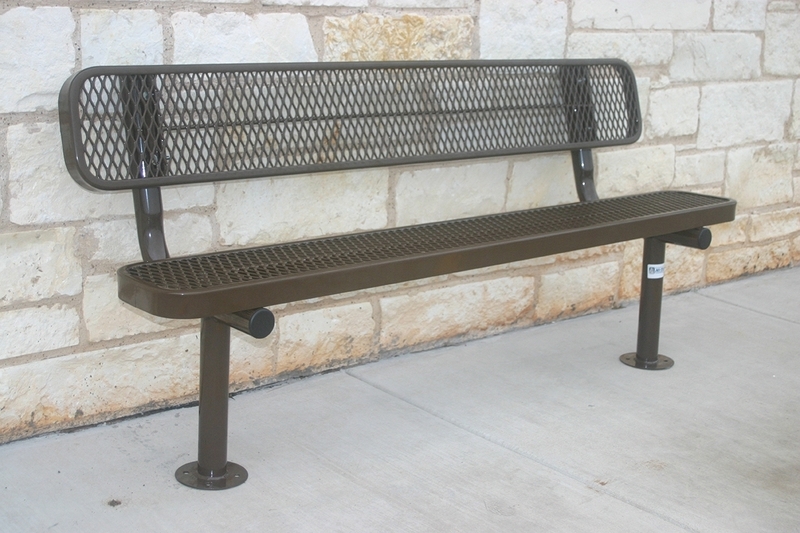 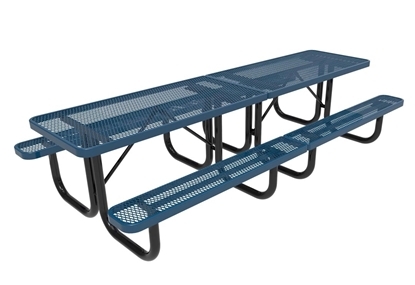 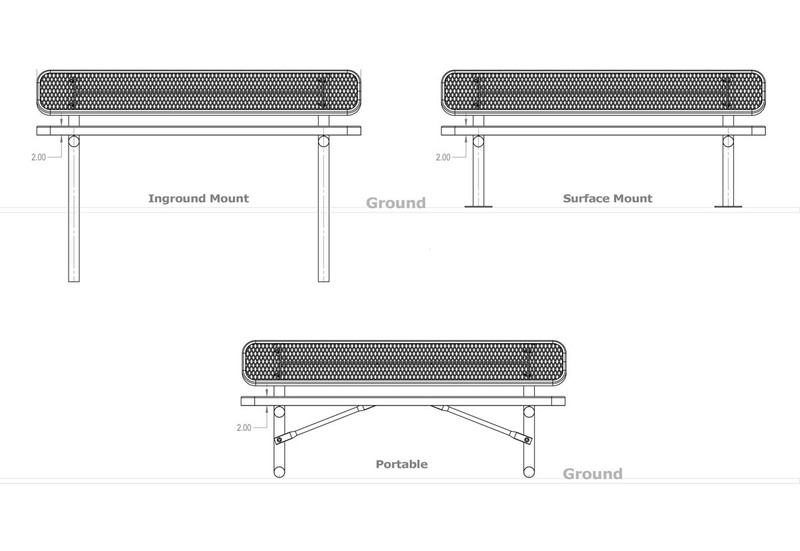 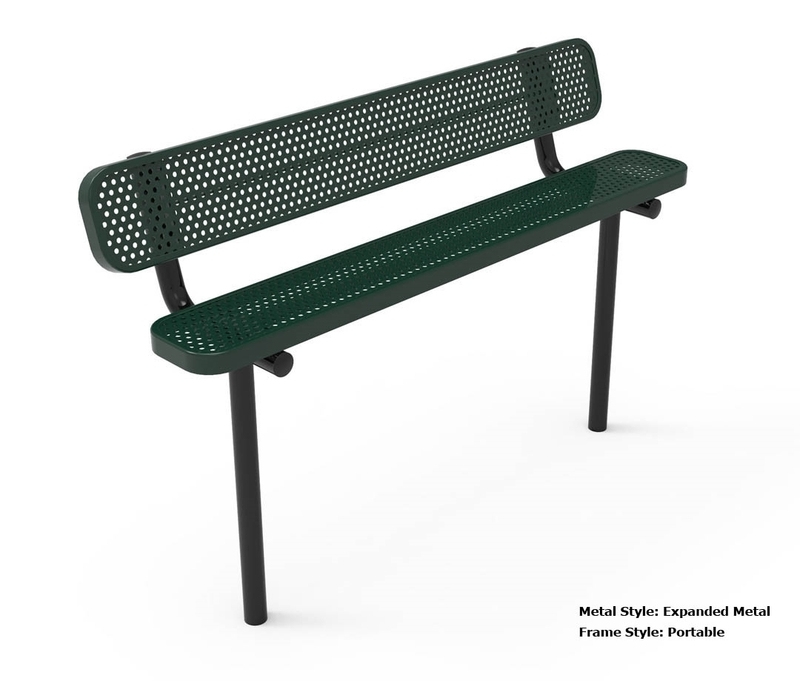 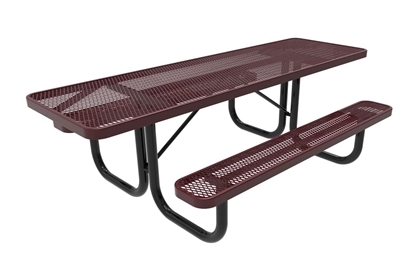 You will find RHINO benches outperform in commercial environments such as schools, parks, and restaurants.